The Fuego volcano, whose eruption killed around 300 people about two months ago, erupted yet again on Sunday evening. Authorities have ordered the evacuation of emergency personnel who have been working in the area since the last eruption in early June. Guatemalan officials warned residents in the area to keep away from rivers that might overflow and to be on alert for further instructions from authorities. The volcano wreaked havoc on nearby towns almost two months ago, killing around 300 people and displacing thousands. 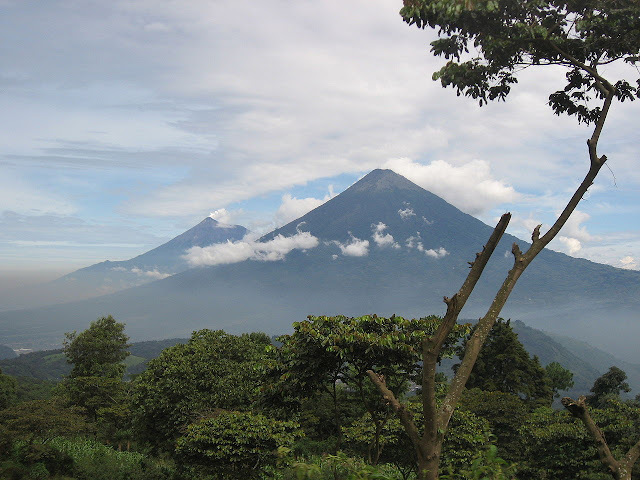 The National Coordinator for Disaster Reduction (CONRED) of Guatemala described the previous eruption as "the strongest one recorded in recent years." CONRED constantly monitors this area, which was nearly flattened by mudflows that careened down the slopes in June. These same mudflows, called lahar, once again threaten towns at the mountain's base, located about 50 km west of the capital Guatemala City. In addition, according to the U.S. Geological Survey, an earthquake measuring 5.1 on the Richter scale on Saturday struck 74 km south of Puerto San Jose, Guatemala.